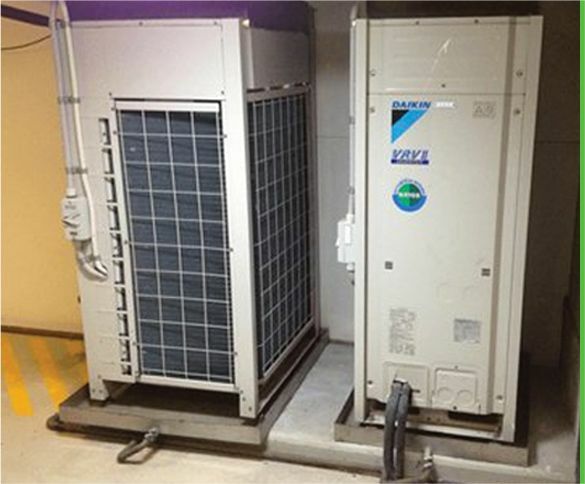 GAM Air Conditioning is a well-established business run by a father and three sons. 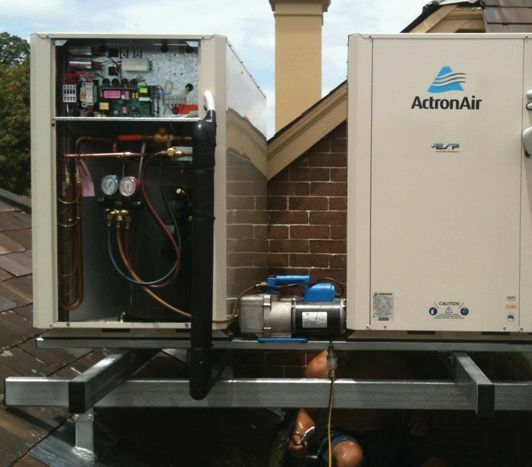 With more than 50 years of industry experience, our air conditioning services are second-to-none. We value getting your units fixed in a timely manner. Our team strives to be punctual, honour our word and provide friendly service to all of our clients. 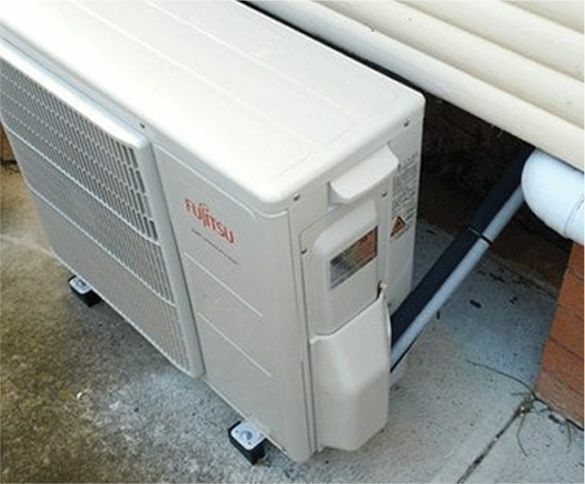 It’s essential to have your AC unit working properly, especially during hot summers. 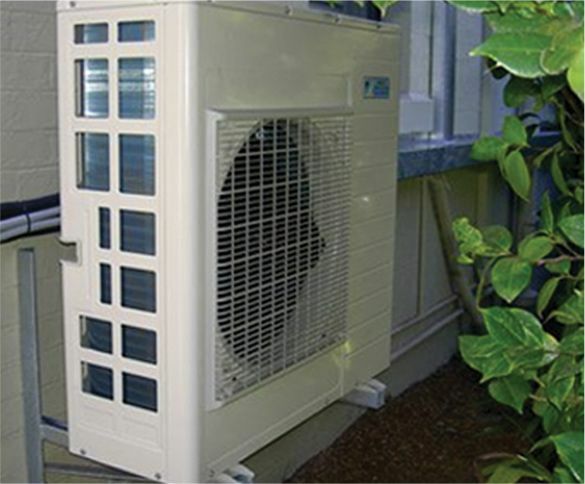 If your AC breaks down, you can call GAM Air Conditioning for repairs. 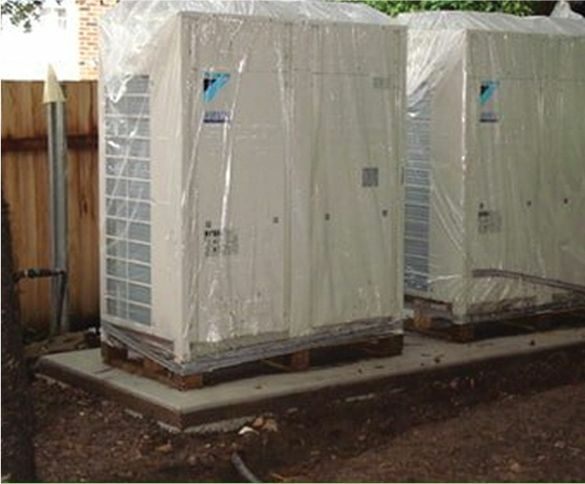 GAM Air Conditioning covers repairs for both residential and commercial clients, including schools and businesses. When it comes to AC breakdowns, we use our understanding of shortfalls and common problems to fix bad installations as well as o prevent future issues. Our work ranges from the installation of the smallest split systems (more for residential) up to some of the larger splits for commercial businesses and schools. Our specialties span across the more difficult duct work modifications and revamps no matter how big or small. Most of our praised work has been done for clients who were not getting the results they initially expected from other services. They have suffered for years and then have almost given up hope as a result of other services saying it “couldn’t be improved” or “it’s working as it should”. We have always found a solution to any issue, and carried out what ever work was needed. Even if we can’t fix it on the day, we will at least find the issue and work out what needs to be done. We will fix it! One of our major strengths is understanding the shortfalls and problems commonly associated with bad installations and we carry out our work to make sure these don’t arise in the future. This is why we offer a full five-year warranty period on our workmanship. We stand by it. I would highly recommend GAM Air Conditioning. Their service was excellent! The team were friendly, punctual and reliable. What a polite team! I would have no hesitation in recommending GAM. I had problems with my A/C this week and have a medical condition which means I need it working. Phoned Gam Air Conditioning, spoke to Jack. He and Gary arrived the next day, a very difficult fault to find and fix. If it was me I would have given up. They didn’t and now working perfectly. Thanks to both of you, very professional.